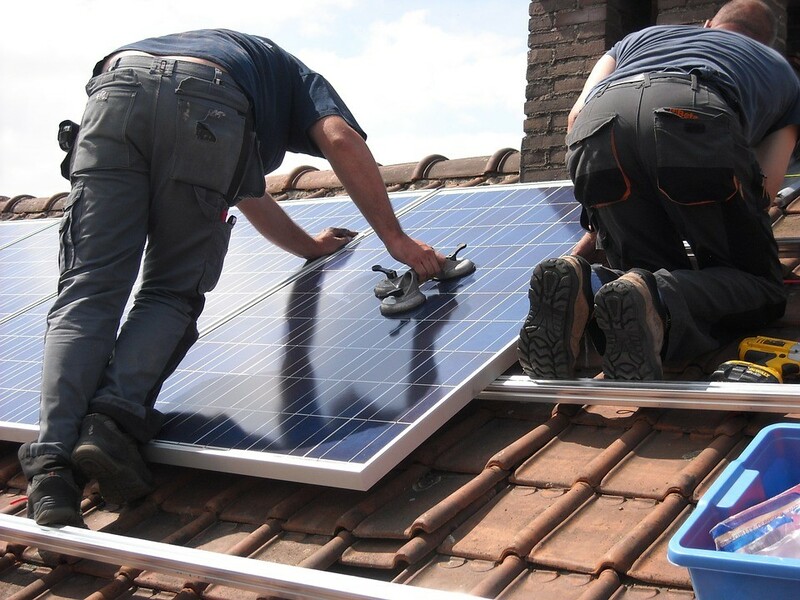 Whether you’re an experienced electrician or a do-it-yourself enthusiast, switching to solar energy from the more tried-and-true methods of generating electricity will require the expertise and knowledge of qualified professionals, which is crucial especially when you consider the fact that this renewable source of energy can only produce the desired money-saving results if it all operates correctly. Because of an oversaturated market and an industry that is rife with heavy competition, however, the task of choosing the right solar company can be a little tricky. While having plenty of options is indeed not a bad thing, it does present its fair share of challenges. To this end, here are a few ways that should help you get the solar energy company that you need. A general rule of thumb when it comes to securing the services of a solar energy company is never to select the first one that you see. Instead, it would be better to use services like Solar Compare before making any decisions. By being able to compare quotes, you’ll be able to land a much better deal on solar panel systems than you would otherwise. It can make a big difference especially to those who are working with a tight budget. Apart from making sure that the company that you are considering doing business with is duly licensed, it’s equally important to enquire about their experience. Getting the best value for your money in solar energy is often determined by how well the company install the panels and the various other parts. A small investment of time in asking questions about their experience as well as checking testimonials and reviews online can help minimise any potential mistakes or issues that may come up along the way. While most good installers will undoubtedly check everything that can potentially affect the solar system equipment. Be sure to ask about details that can have an impact on the performance of the system, from the angles of the roof to potential obstructions like trees and buildings. By being meticulous in this stage, not only will you be able to determine whether the company is good, but you’ll also know points of interest that will require your attention once the installation process begins. As much as we might hate to admit it, many of us tend to skim through contractual agreements. It can be tedious to read through everything after all, and it’s certainly a lot easier to take their word for it. However, this is also an excellent way to get yourself into an awkward bind. Instead, go through the contract thoroughly and pay close attention to the financial details and performance expectations. This way, you’ll be able to avoid any costly problems that can come up. Finding the right solar company isn’t different from acquiring services from any other business in that the desired results will usually depend on the time you invest in making sure that they are both capable and reliable. The purpose of switching to solar energy is primarily about saving money given the fact that it will be cheaper than fossil fuel in a few years and you’ll be maximising the chances of making savings with an excellent solar energy company that could be your partner for a long time. Switching to another company would cost you wasted time, tedious phone calls, emails and postage that would only stress you out.